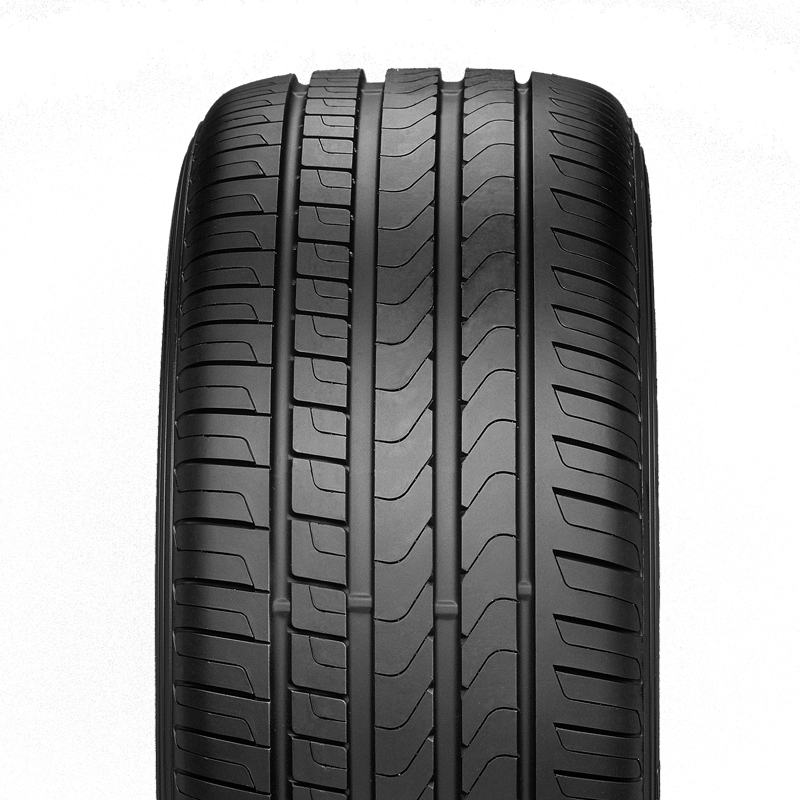 A premium touring tyre has well balanced benefits for a solid, reliable and safe ride. 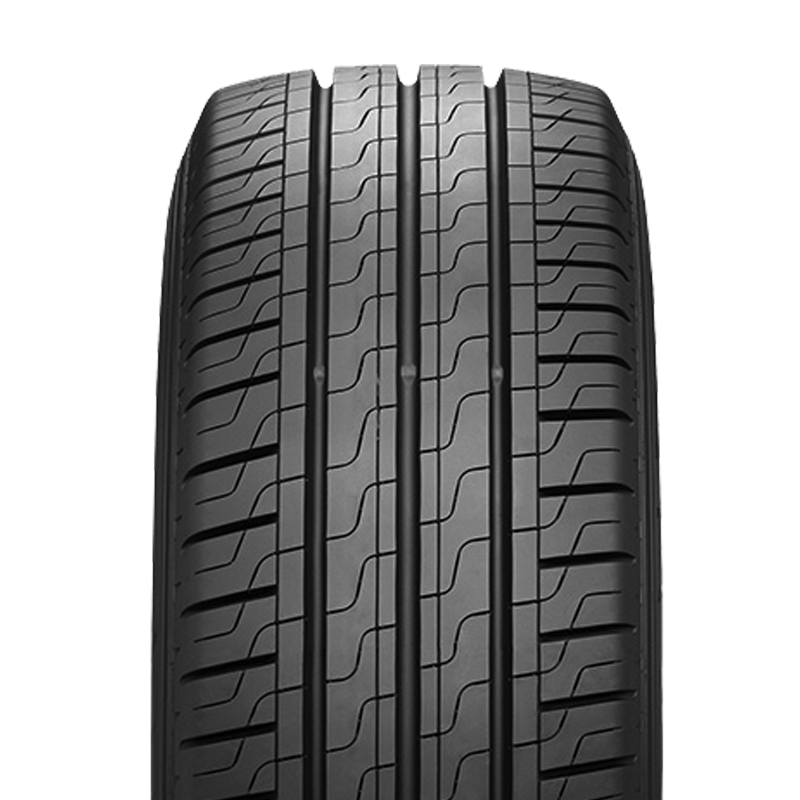 A premium performance tyre suitable for tuners and the most demanding sports performance drivers. 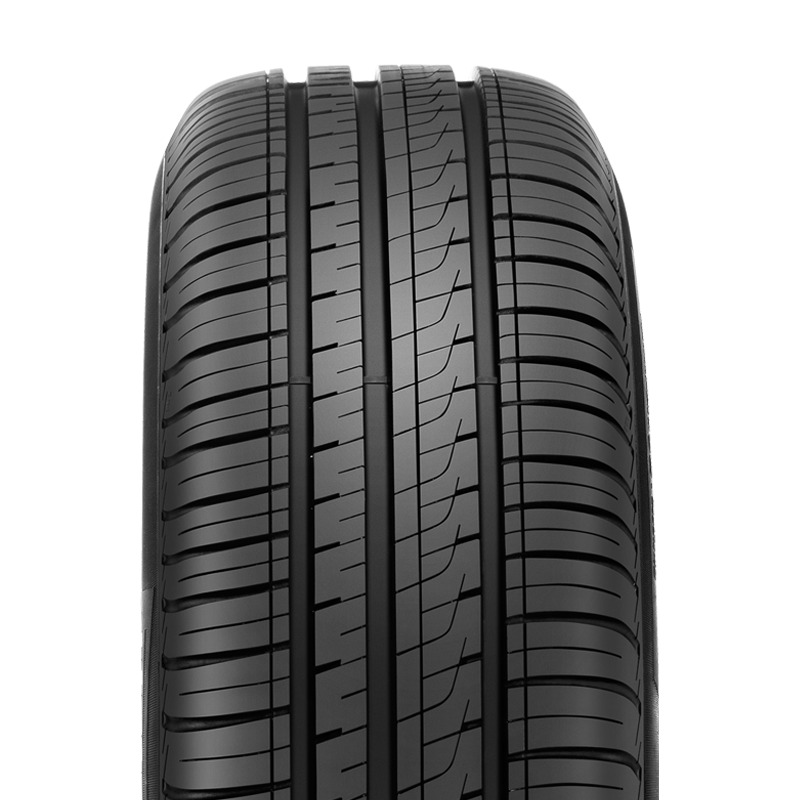 A premium commercial tyre that offers drivers excellent mileage, rolling resistance and safety in wet conditions. 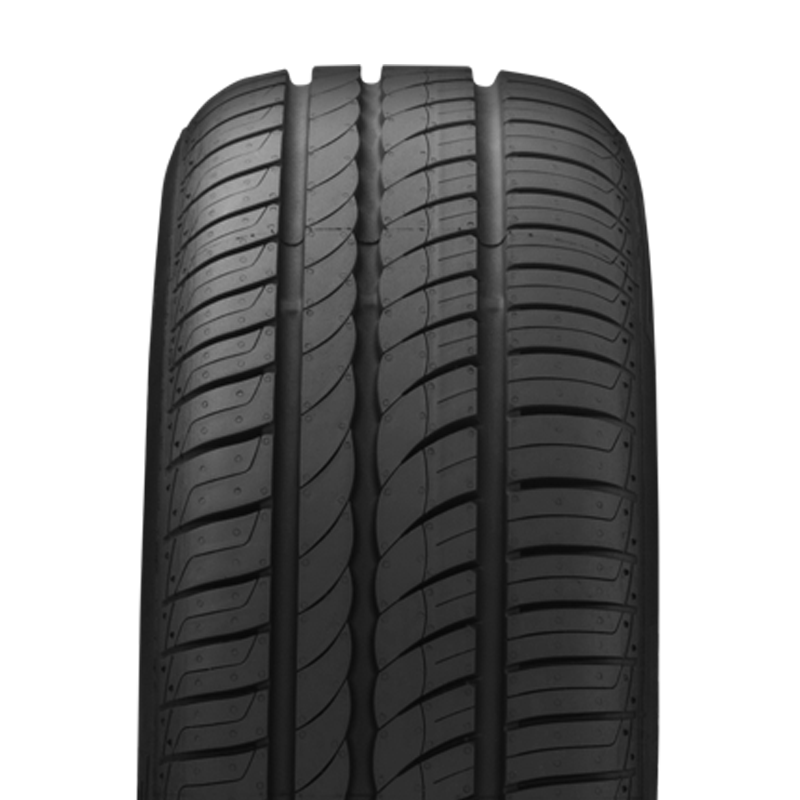 A great value, premium touring tyre designed to provide city and compact cars good control in both dry and wet conditions ensuring a comfortable driving experience. 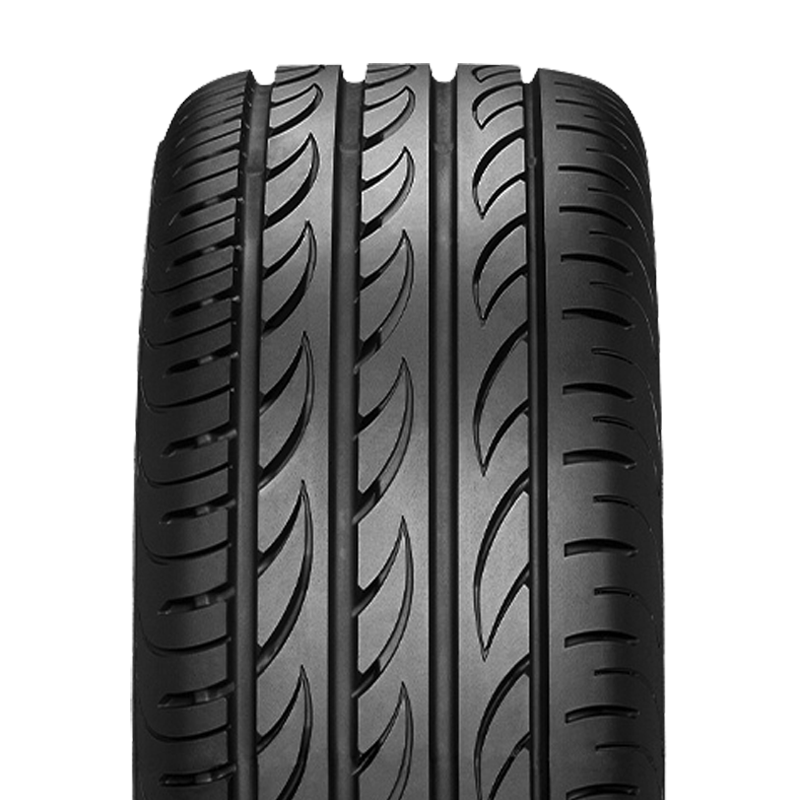 A premium touring tyre that improves handling performance in wet and dry conditions, while providing safety and comfort. 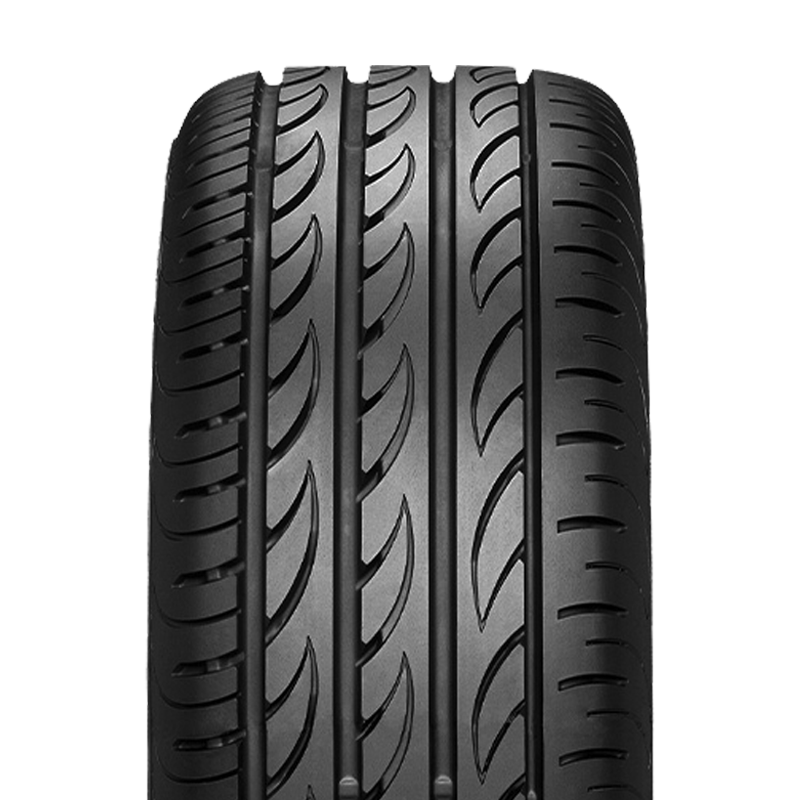 A premium performance tyre with enhanced wear resistance without compromising the sporty feeling of the product in both dry and wet conditions. 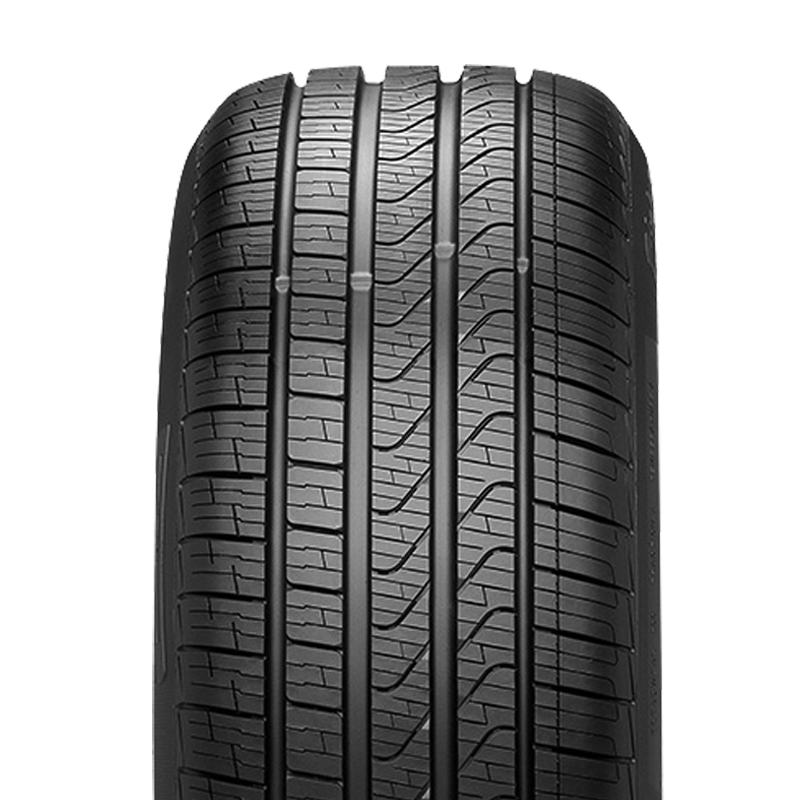 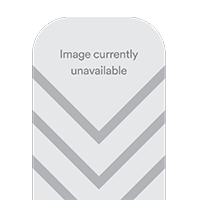 A premium, mud-terrain tyre designed for the true off-road enthusiast who needs an aggressive tread pattern to obtain maximum grip on slippery and inconsistent surfaces.